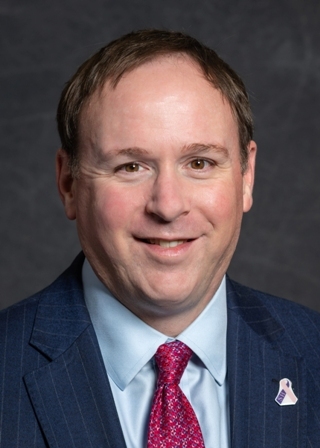 The State’s Attorney has the exclusive responsibility for prosecuting violations of the criminal laws of the State of Illinois, as well as traffic violations. The State’s Attorney provides legal advice to all County Officials and represents the County in all actions where the County’s officials or employees are a party. The professional staff includes twelve Assistant State’s Attorneys and nine support staff. The State’s Attorney’s staff is present in four courtrooms on a daily basis and routinely appears in branch court in DeKalb and Sandwich. Professional assistance to law enforcement agencies is available on a 24-hour basis every day of the year. 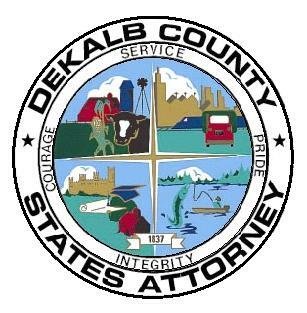 The State’s Attorney’s Office also provides staffing for the DeKalb County Drug and DUI Treatment Courts. *Pursuant to Illinois Supreme Court Rule 11, please use dekalbsao@dekalbcounty.org as means for email service on our office.